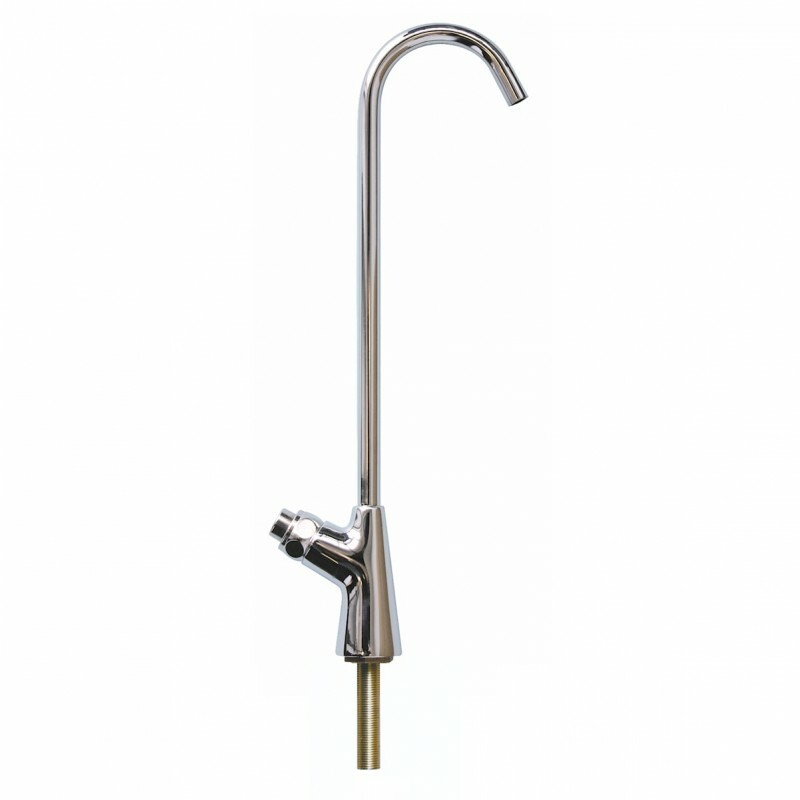 The FLR-04 single push button Fountain Style long reach Water Filter Tap can connect to any water filtration and water purification drinking water system via a quarter inch or three eight inch tubing adapter. As standard, a 1/4'' fittings comes with this single filter tap for easy home and office installation by mounting tap onto kitchen counter top or kitchen sink. Would you like some tubing as well? --- Please Select --- 1/4'' TUBING ( X 2 METRES ) (+6.00€) 3/8'' TUBING ( X 2 METRES ) (+7.00€) No thank you, I dont require one.